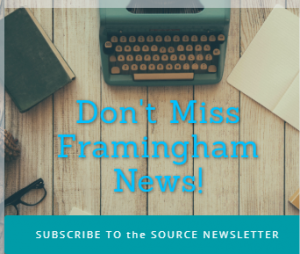 STONEHAM – Nearly 200 people gathered in the Stoneham Town Hall auditorium on Friday, December 7, to watch 24 men and women be sworn in as the newest members of the Middlesex Sheriff’s Office (MSO). Former Boston Police Department Commissioner Edward F. Davis provided keynote remarks at the graduation ceremony. 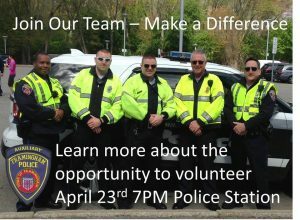 As the former Superintendent of the Lowell Police Department, Commissioner Davis noted the evolving responsibilities of the Middlesex Sheriff’s Office and law enforcement agencies nationwide. The ceremony also featured welcoming remarks from State Representative Michael S. Day (D – Stoneham) who shared the appreciation of his hometown for those who swore an oath to public safety. 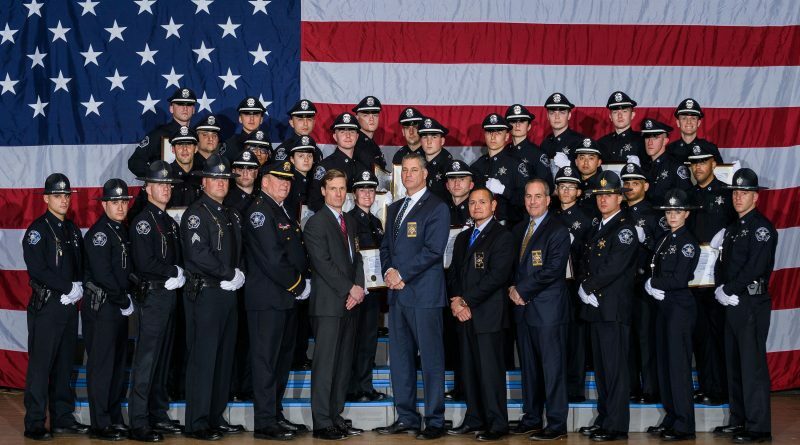 The 42nd Academy graduation marked the eighth during Sheriff Koutoujian’s seven-year tenure, with over 275 academy-trained officers joining the ranks of the Middlesex Sheriff’s Office in that time. Those who graduated Friday received 12 weeks of classroom and practical training focused on interpersonal communications, corrections and criminal justice systems, transportation procedures, defensive tactics, firearms and first responder training, among other areas. Graduates had to successfully pass classroom, physical fitness and firearms tests, and participate in on the job training at the Middlesex Jail and House of Correction.